In researching the history of ice cream, I was surprised to find that it dates back as far as the Persian Empire. Their ice cream was very like the treats some of us knew as kids when we went outside after a snowfall, made a snowball, carved out a hole in it and filled it with jelly. Some of us also remember how much fun it was to make our own ice cream in a maker designed for that purpose and which required us to turn – and turn – and turn the crank-like handle until it became impossible to turn it. We earned our treat and it was delicious. 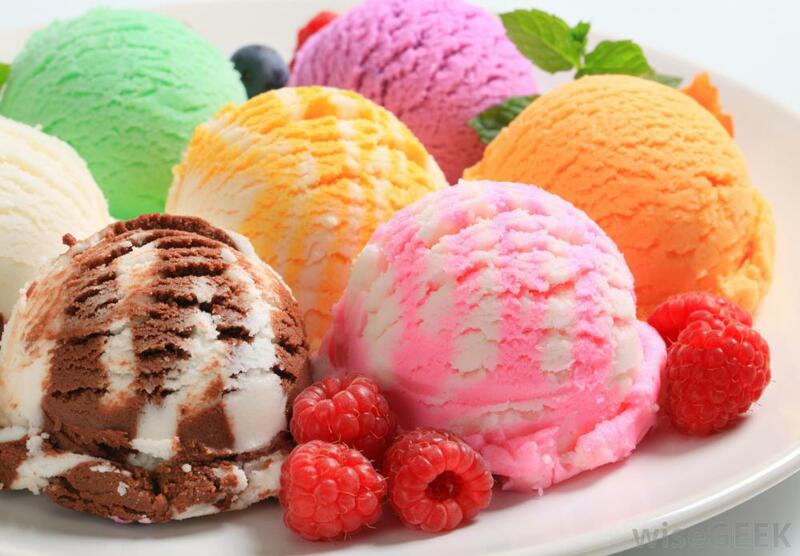 Ice Cream can now be found in a multitude of flavors in ice cream shops, convenience stores, grocery stores, coffee shops, restaurants – in short, just about anywhere you turn. 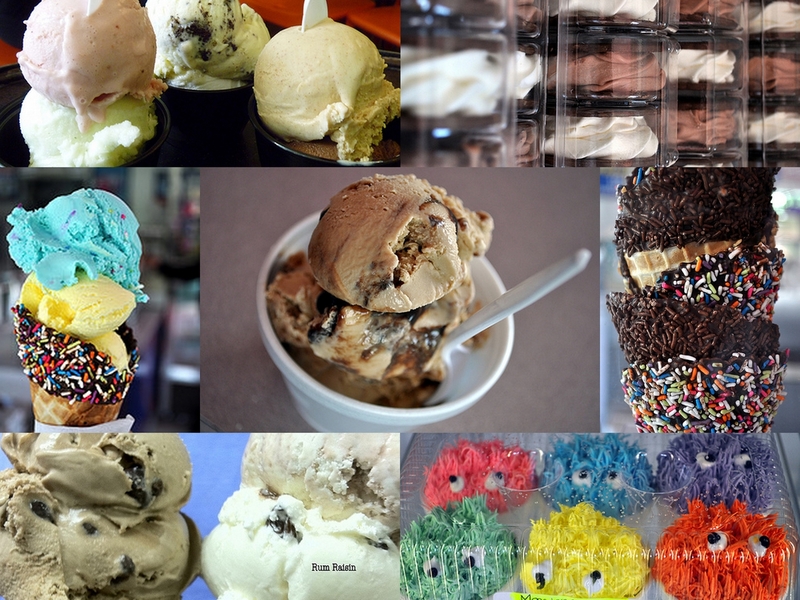 At the Calabash Creamery you can choose from a variety of homemade flavors and watch the ice cream being made. You don’t even have to visit a shop – you will see their carts being pushed along the beach.